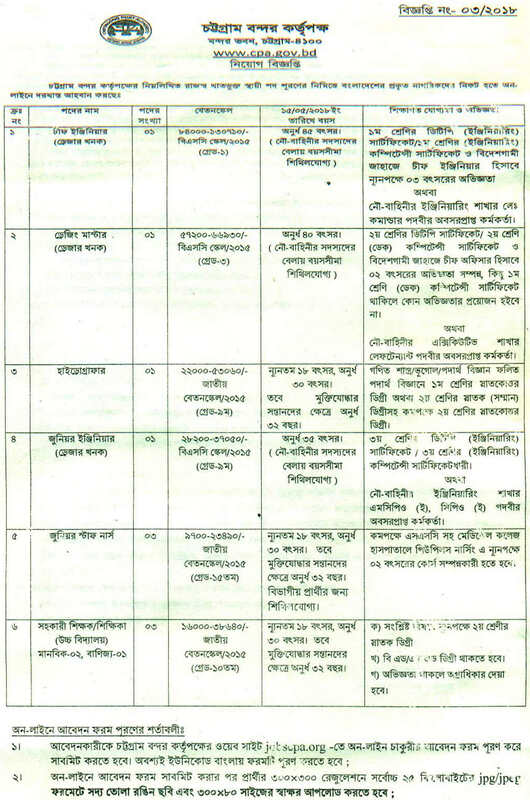 Chittagong Port Authority (CPA) published New job vacancy Notice at www.cpa.gov.bd. 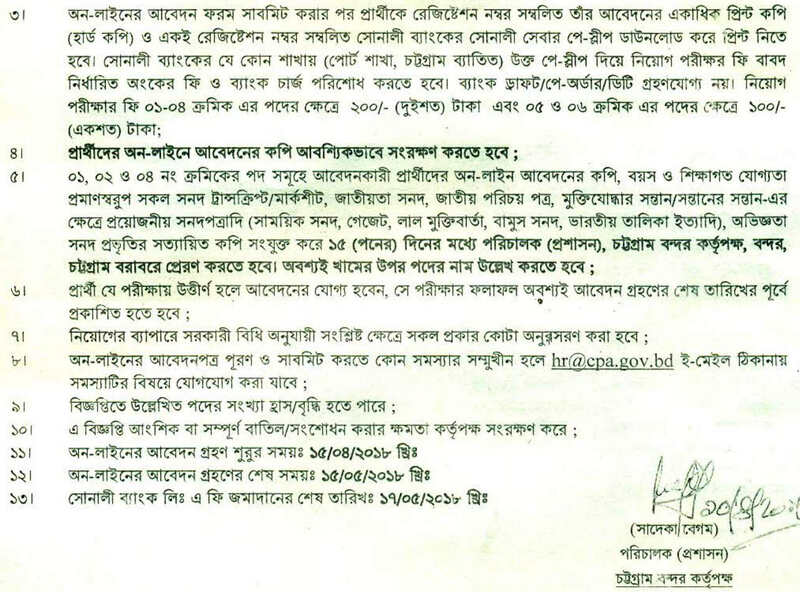 Chittagong Port Authority Job Circular published. In Few days ago CPA job circular offer total 13 New vacancy . Eight, SSC, HSC Or Candidate must apply through cpa job application link. In this Post I will give you Chittagong Port Authority Online application link . Now let`s check below this Original circular in January 2018. Now Download your Chittagong Port Authority below this image. CPA Job Exam will be held on 15 May 2018 (5.00 PM).